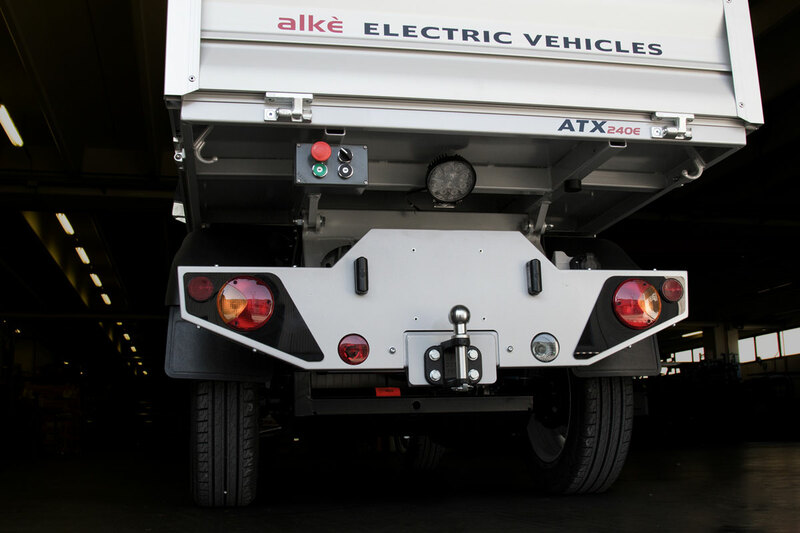 The ATX series of Alke' electric vehicles are high performance, sturdy, compact, and agile, making them an efficient solution for the transport and towing of items at airports. Why to choose Alke' Airport Vehicles? 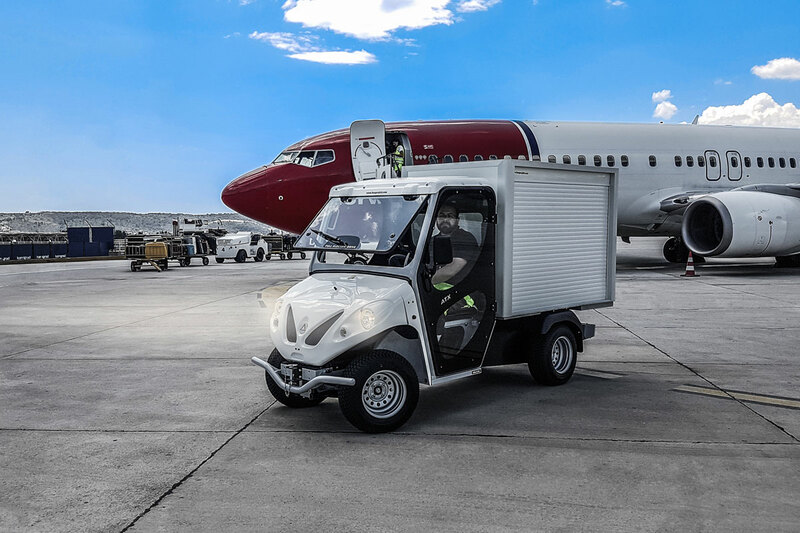 To operate in dynamic areas like airports, high performance, compact, and powerful means of transport are required: Alke' ATX models fully meet these requirements and are able to handle any and all transport needs. 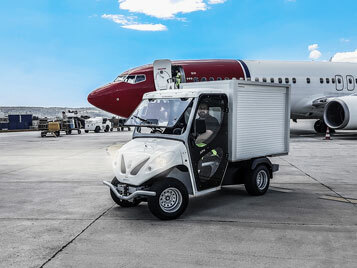 The most common airport activities are that of transporting baggage, goods, and equipment and assisting with maintenance (on the runway and off); all of these operations can be performed perfectly using vehicles from the ATX series. Their compact size makes it easy for them to move quickly within hangars and on runways. 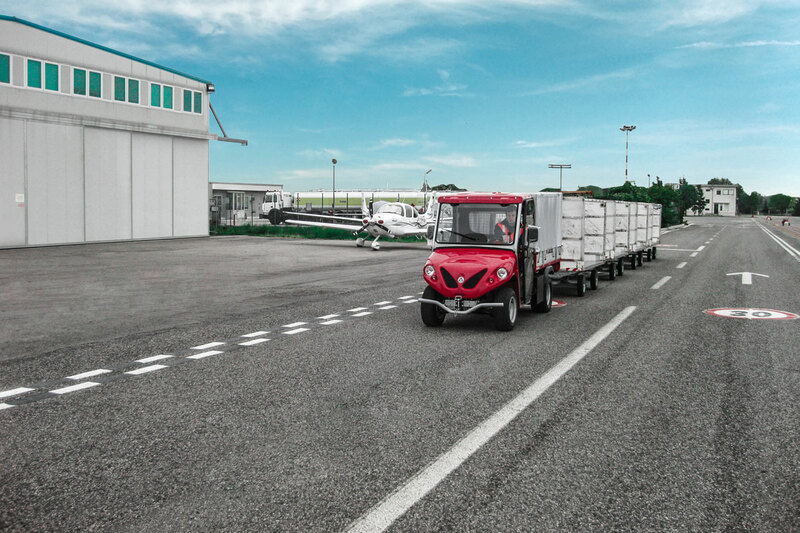 Their agility, combined with a towing capacity of 4.500 kg and a chassis load capacity of 1.630 kg, is not common to all work vehicles, and is actually rather rare in this field. Another point in favour of the ATX series is its fully electric traction, which reduces costs considerably as compared to work vehicles that run on diesel or petrol. The latest generation AC electric motor, installed on all of the ATX models, has a peak power of 14 kW and a maximum traction force of 6,500 N and is capable of performing optimally on both flat and inclined surfaces. The maximum slope that it can handle is 35%. 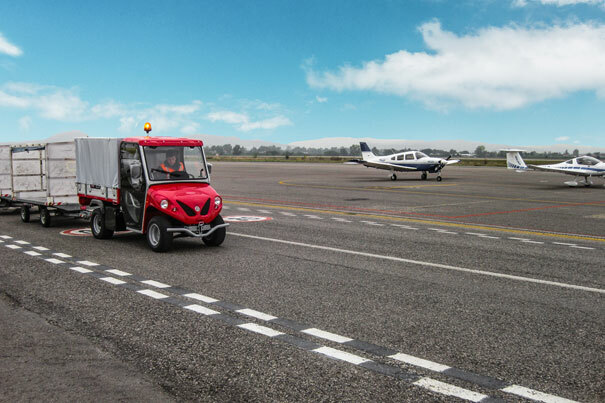 The ATX airport series is designed not only for the transport of items, but also for towing; for this reason the vehicles have been equipped with tools that are useful in these operations. 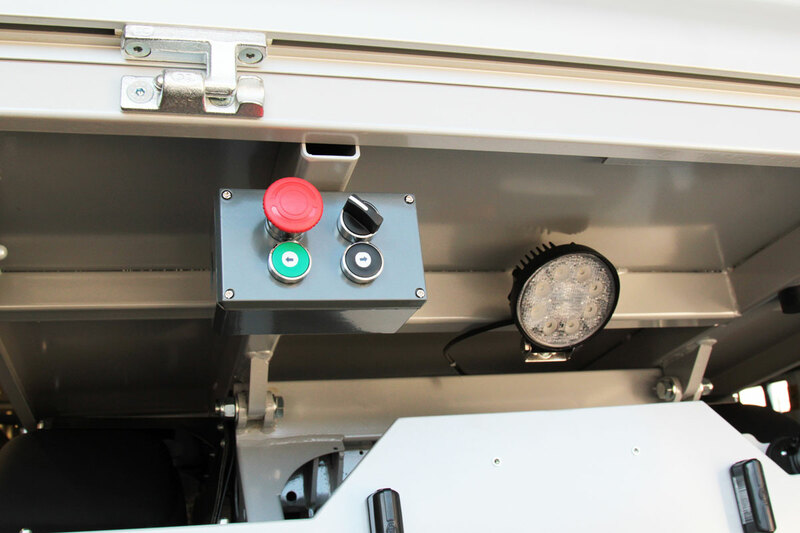 An example is the rear light, designed to illuminate the coupling/uncoupling area of the trailer, which simplifies and accelerates every procedure. 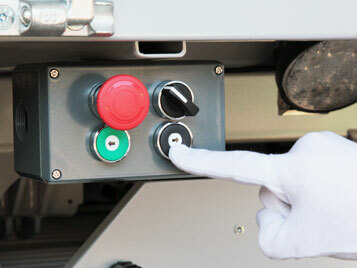 The other important tool is the direction control panel (forward/reverse), also positioned behind the vehicle. 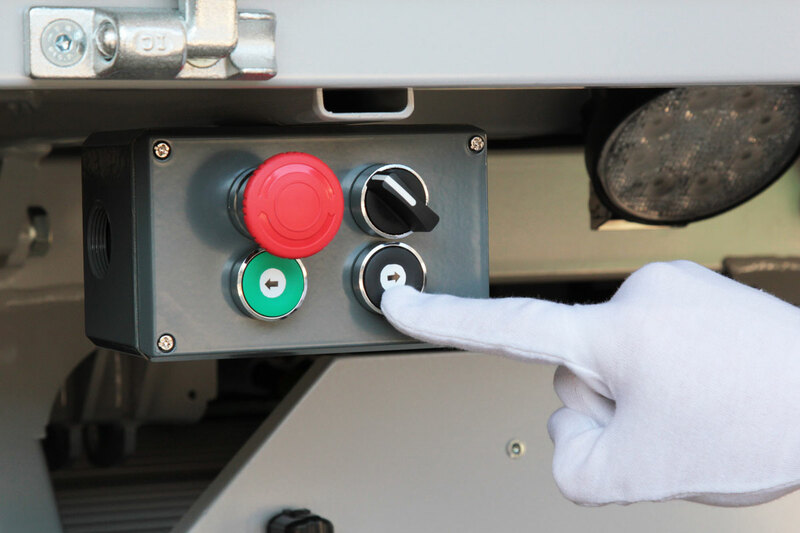 Thanks to this feature, the operator can independently and safely couple the modules to be towed, moving the vehicle closer or further away by pressing the relative button on the direction panel. 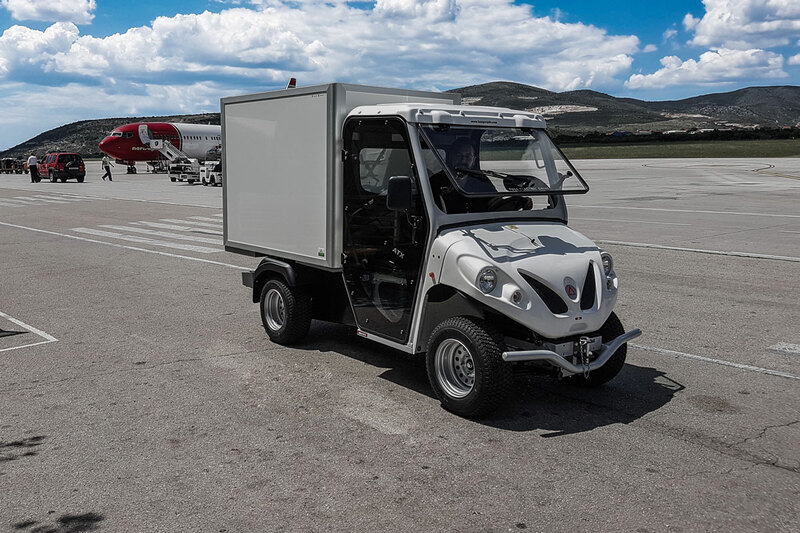 Depending on the model, the ATX, can be installed with various types of batteries, with an autonomy that ranges from 60 to 150 km (also based on the usage) and with a maximum speed of 35 to 44 km/h. Another fundamental aspect of these vehicles is being able to select the model most suited to one's specific needs: Alkè offers over 40 personalisation options. 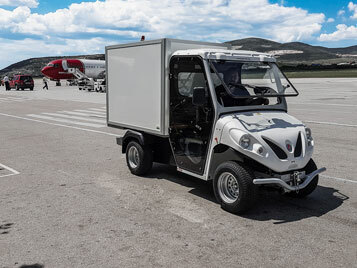 Model ATX240EH An electric vehicle with a maximum towing capacity of 4.500 kg, an autonomy of up to 100 km (depending on the type of battery), and a cargo bed measuring 1.800 mm x 1.240 mm. Furthermore, for 24-hour use, it can be installed with an optional removable battery pack. Model ATX240EH (long wheelbase) Choose the long wheelbase version if you need a vehicle with a longer and wider load compartment (2.000 mm x 1.300 mm | length x width). 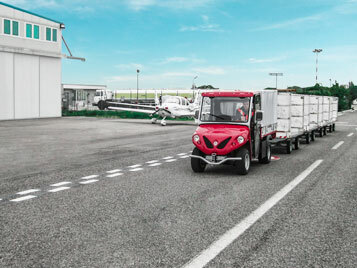 Equipment: towing vehicle with trailer Thanks to their heightened towing capacity, these vehicles facilitate the transport of baggage, goods, equipment, etc. 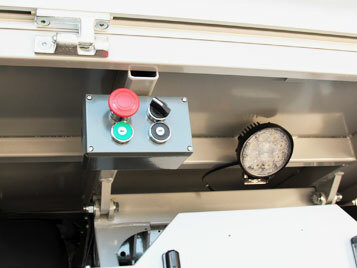 Equipment: cargo box Closed container with sliding doors on both sides (2 on each side), interior LED light, and lock. Thermally insulated version available. 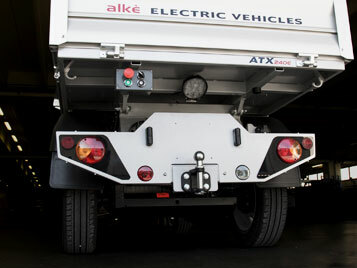 Request the prices of Alke' Airport Vehicles.